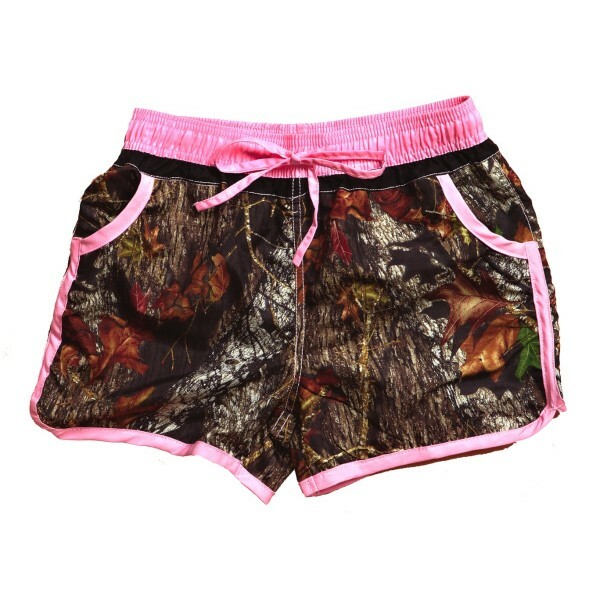 Elastic waistband with adjustable tie closure, two front pockets and soft pink accents. 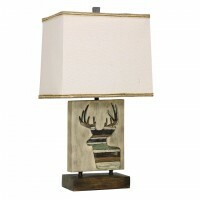 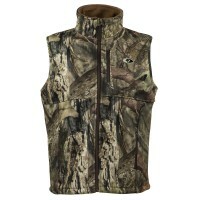 Works with any Wilderness Dreams® swim top. 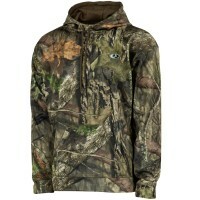 Fitted - worn by itself or as a cover-up. 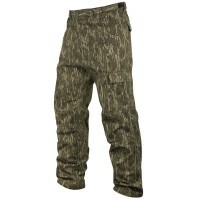 Unlined with a 3 1/2" inseam. 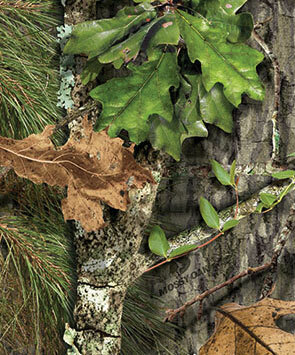 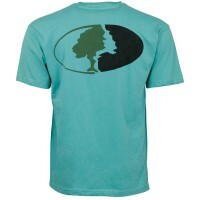 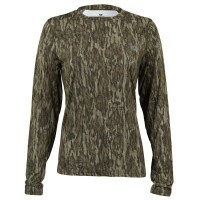 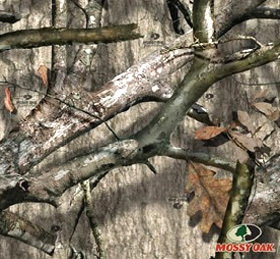 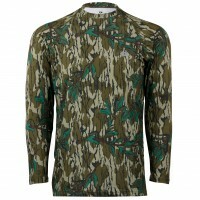 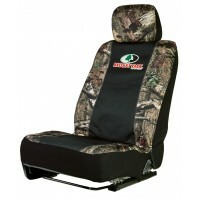 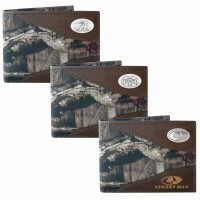 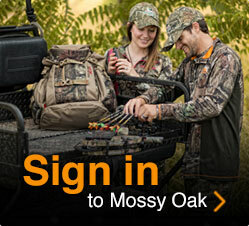 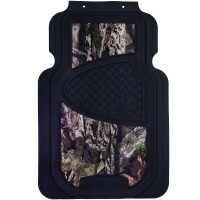 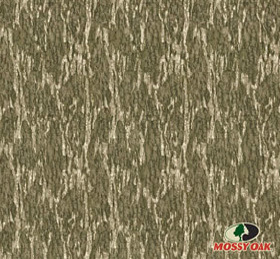 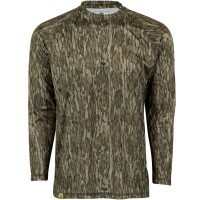 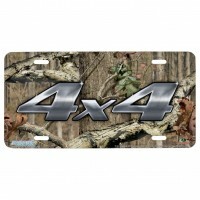 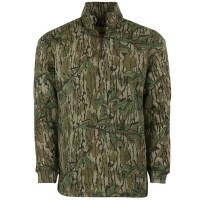 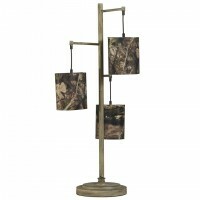 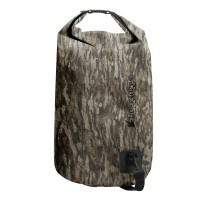 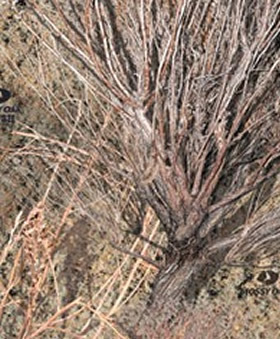 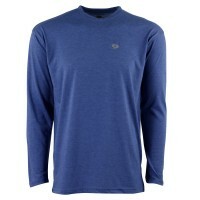 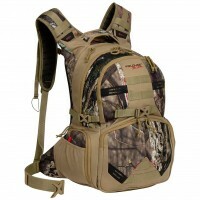 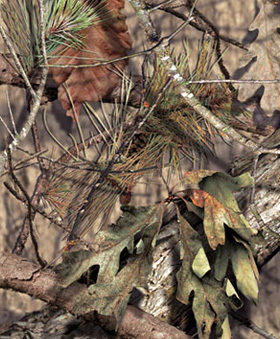 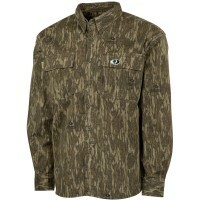 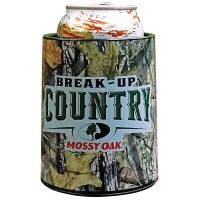 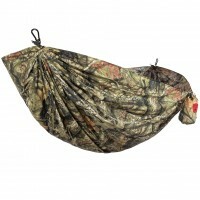 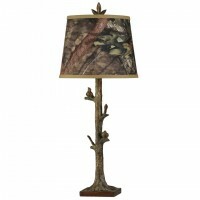 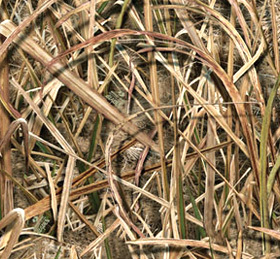 Made from a comfortable, quick-drying polyester fabric in Mossy Oak Break-Up.